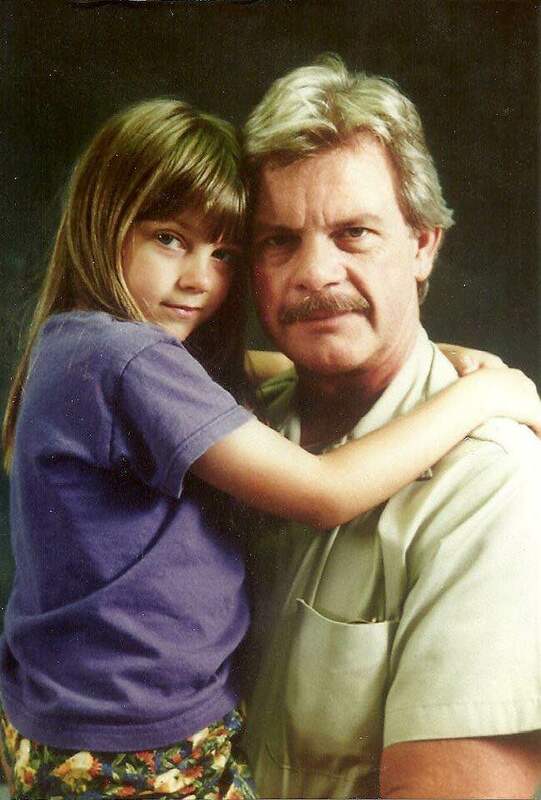 My dad has been in prison since 1993. I was three years old and the youngest of three. Even though I was young I remember the life we once had. We had a horse farm with a big barn and my dad would swing us on rope he tied from the rafters in the barn. He would let us ride the horses with him down trails he made in the woods. I didn’t understand at three years old why my parents were taken from us or why we were in an orphanage. I didn’t understand why I couldn’t go home and be with my family. My father after coming home from Vietnam had/has PTSD and was told by his VA doctor “get over it.” At that time they didn’t diagnose PTSD. He was awarded three purple hearts and bronze star with V device. After his unsuccessful attempted to find help he found a way to try and deal with it by working. He went to flying school in NC after being released from Fort Bragg Army Base. He bought a plane and leased it to the school to use for other students. This way the school where he learned to fly was also paying for his first plane. He would then use the plane for other jobs like crop-dusting local farms in the Eastover, NC, area. My father was a great business man, because of this he was able to achieve so much. He went on, with the help or his brother and sister; to start K-Land Corporations, his construction business and a horse farm. The older I get with him not being home I have to come to realize he will not walk me down the aisle or be at the hospital when his grandchildren are born. I have to tell myself that I cannot postpone my life, marriage, having children with the hope of him being home next year or the year after. I hate the feeling of causing him pain by creating more memorable moments that he cannot be a part of. Pictures is all he has until I get to visit him, which is never enough. A collection of pictures over the past 22 years is what he has of his first granddaughter’s birth, my college graduation and his son’s graduation after completing Air Force basic training. Now I am soon to be married to an Air Force Member and will be traveling every three years to a new base anywhere in the world. My dream is that my dad will be home to travel with me, but I can only hope that I will stationed close enough to see him often still. I love and care for my father I feel like any other daughter does but I know even though he has not been in my life as much as other fathers he is the one I can thank for helping me achieve so much in my life. He believes in me and my pursuit of education and helping my community. For years we have been reaching out to help the veterans that many have forgot, the homeless, struggling and imprisoned veterans with a nonprofit organization. 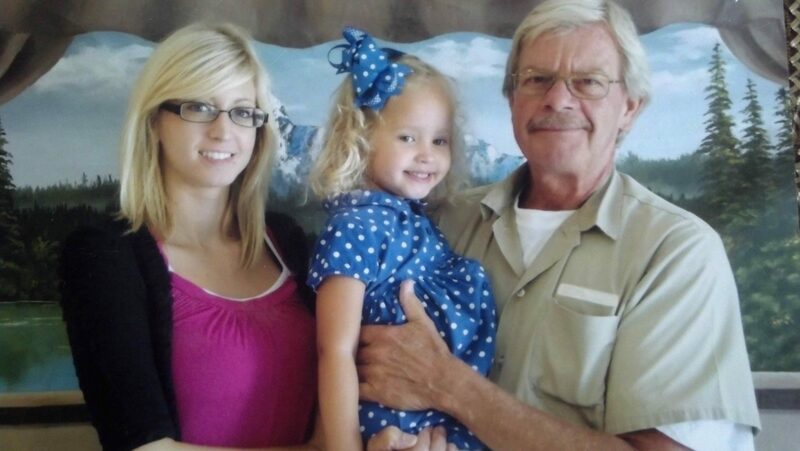 With my father in prison like other veterans, they can only do so much without help.